Why is being married good for your health? 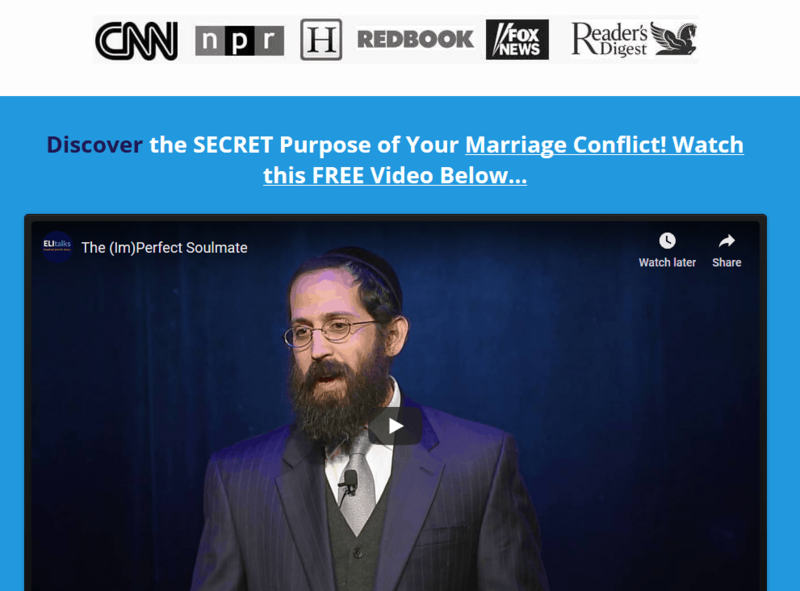 Why is being married good for your health? Being married is good for your health! Your relationship affects your health- beginning with physical health- from protection against alcoholism, to a quicker recovery from diseases and health problems such as cancer and heart attacks. A relationship that progresses into marriage, has been proven to positively protect spouses from these major causes of death, even those at a higher risk due to family history. Being married is good for your health! Marrying someone with no history of alcohol use disorder is linked with a large reduction in the risk for alcohol problems, said the author, whose study appears in the American Psychiatric Association’s American Journal of Psychiatry. “There’s social influencing behavior here that is protective,” said Dr. Richard Rosenthal, professor of psychiatry at the Icahn School of Medicine at Mount Sinai. Rosenthal, who is the medical director of addiction psychiatry for Mount Sinai Behavioral Health System, told CBS News, “This study is a wonderful demonstration of something called the gene environment interaction.” He said it happens when an inherited trait can be altered by the environment. In this case: marriage. “It’s due to the spouse intervention,” said Rosenthal — the impact of a partner modeling behavior for their high-risk spouse and offering feedback about drinking. 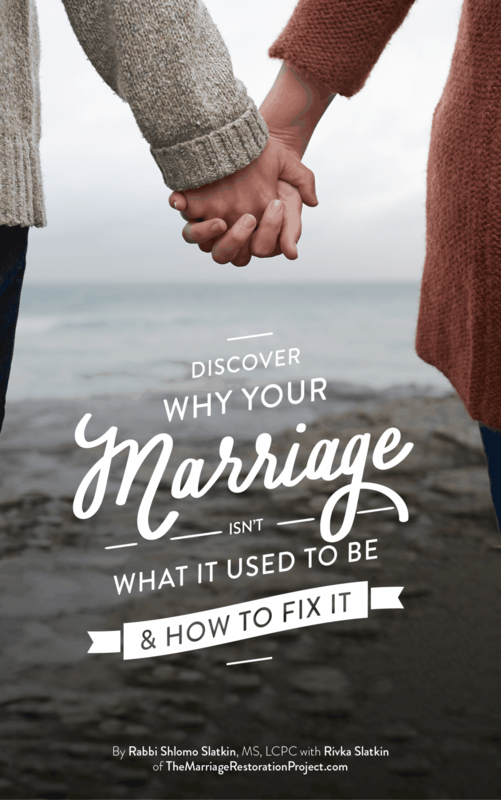 The findings are “fascinating” and “profound,” said Rosenthal, and lay the foundation for more detailed research looking at how marriage affects alcohol use, including possible future prevention and treatment strategies. It seems that it’s that spousal intervention and support is the reason for health changes while in a relationship. If you weren’t sure before if being married is good for your health, now you can be sure! 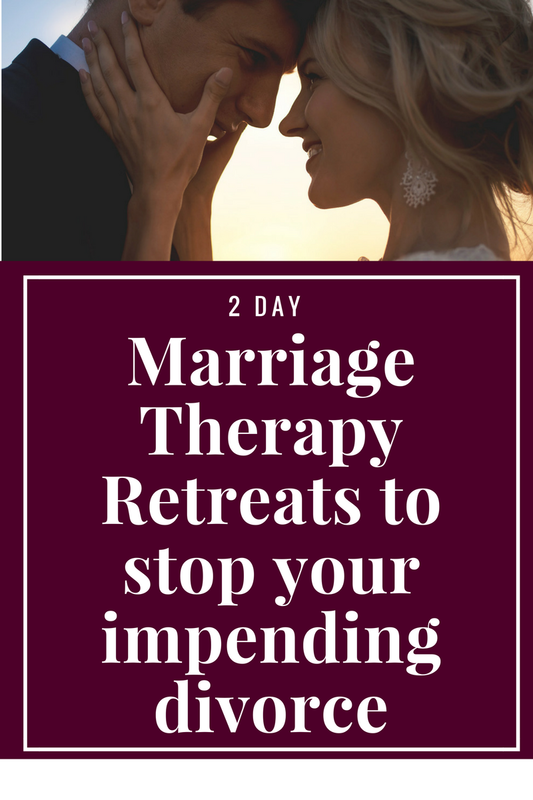 If you’d like to keep enjoying the great benefits of being married and create a marriage that strengthens your health by providing ultimate healing and satisfaction for the both of you, talk with us today about our 2 Day Marriage Restoration Retreat. It’s the fastest way to get back to why you fell in love and reawaken those feelings of connection and desire! Don’t wait to talk with us !